The Northbrook Library provides free writing workshops led by a variety of talented instructors. Enhance your writing skills by learning from these acclaimed authors and professors. Seating is limited, reserve your spot by registering for each individual event. Registration begins 60 days prior to the date of each program. Be sure to bring paper, a writing utensil, or laptop. Many workshops involve writing excercises and note taking. Additional programs will be added as they are confirmed. Registration begins 60 days prior to the date of each program. Northbrook Writes: You've Written Your First Book...Now What? In this panel discussion, award-winning middle grade novelist Nancy J. Cavanaugh, award-winning young adult novelist Jessie Ann Foley, bestselling nonfiction writer Robert Kurson, and mystery author and president of the Sisters in Crime Chicagoland Chapter Patricia Skalka share all the ups and downs (and surprises) they encountered when publishing their first books. They'll also take questions from the audience. Young writters are invited to enjoy some snacks, meet with other writers, and hone their writing skills. 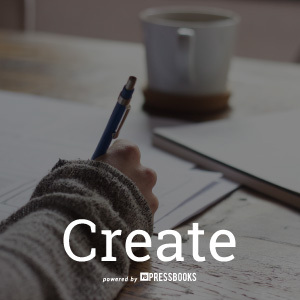 Design your own books, newsletters, poetry, novels, and any other written content in digital and print-ready formats using Pressbooks. To begin, create a username and password and start designing your content today! Authors, submit your ebook to SELF-e to have it showcased in the Indie Illinois Statewide Collection while retaining all rights to your work. Readers across the state can discover your work with the potential for national exposure. Submit your book to SELF-e now! Discover local content from self-published authors, top indie eBooks and so much more. Never experience a hold, checkout or lending limit. 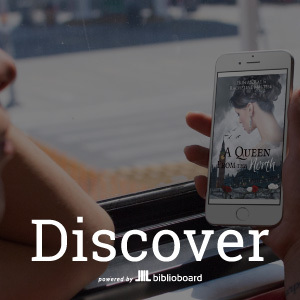 Download the BiblioBoard Library app for your Apple, Android or Kindle device now, or visit BiblioBoard on any web browser.